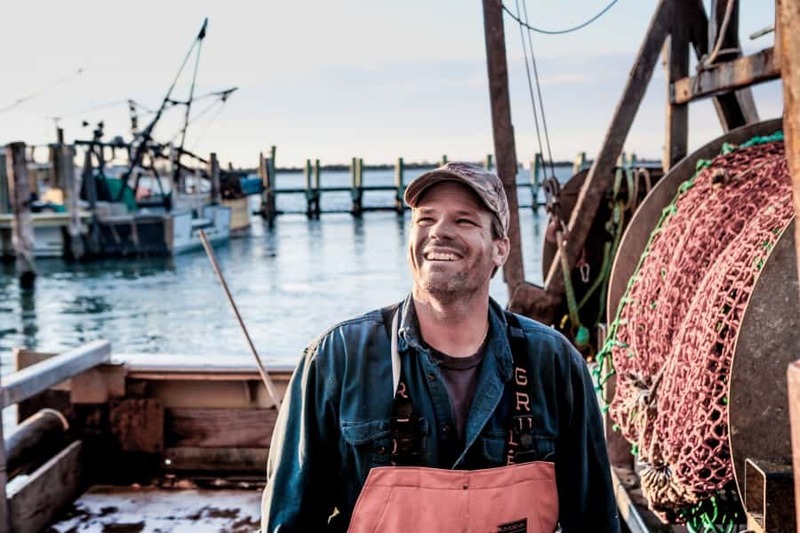 Jimmy Brindley has been fishing for sea scallops off Long Beach Island in the US state of New Jersey for more than three decades. During that time his job has gone through many changes, thanks to new technology and legislation and the changing nature of the sea. His Scania engine is a reliable friend he knows he can depend on. Scania powered “TNT” Fishing vessel, Long Island, New Jersey. Scandinavian fishermen established fishing operations in Barnegat Light – the northernmost point of Long Beach Island – in the 1920s. Its dock is today known as Viking Village and handles catches of seafood including scallops, tuna, swordfish, monkfish and bluefish. Brindley, who has fished from Barnegat Light for a total of 33 years, built his new boat TNT in 2001. “I wanted a strong engine that could reduce the transport time and get me out to the fishing grounds quickly,” he says. Regulation of fisheries along the New Jersey coast means that Brindley and his colleagues are only allowed to fish on certain days each year. “During this limited time, we naturally want to be out fishing as much as possible,” he says. 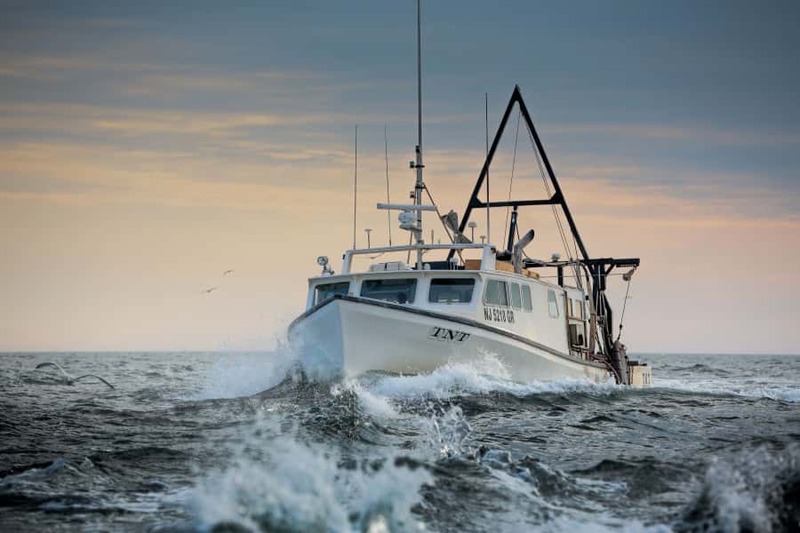 Today one of the most important features of fishing boats like “TNT is that they should be capable of slowly pulling a very heavy trawl behind the boat. The Scania DI12, 550 horsepower engine, which Brindley installed in TNT proved to be perfect for minimising unprofitable transport time and maximising fishing time. The strong, fast engine from a Swedish company meant the Scandinavian tradition continued on Long Beach Island. As the nature of Brindley’s fishing business has changed over the past decade, the engine has been able to keep pace. 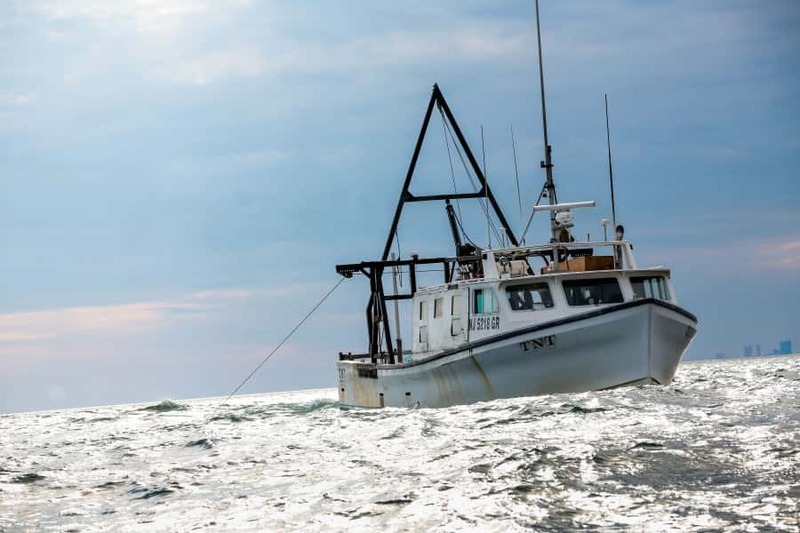 New regulations, new tools and climate changes affecting the sea have created new conditions and imposed new demands on the engines of the 50 or so Long Beach Island fishermen. “TNT” was built in 2001. Brindley currently has three fishing boats, each one with a hired crew. 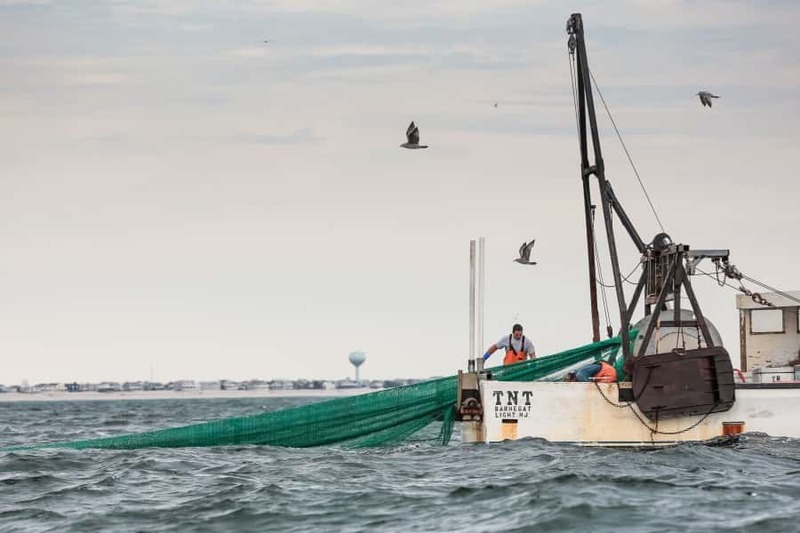 Scallops remain the most profitable catch on Long Beach Island. Each year, Brindley’s boats pull up 13.6 tonnes (30,000 pounds) of scallops, attracting a price of about SEK 200 per kilo (USD 15 per pound). Steve Frost, captain on “TNT” and king of scallops fishing in New Jersey. Brindley believes that the next change in fishing conditions on Long Beach Island will involve engine fuel consumption. Brindley can continue to depend on his Scandinavian friend while searching for scallops off the New Jersey coast.